← Claire is on her way to Vienna for the Semester! I thought I might just document this day. 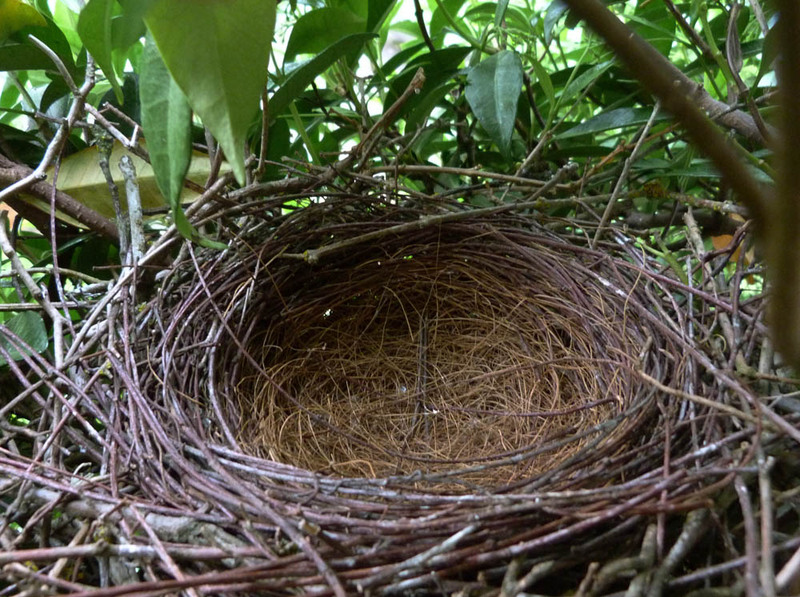 Today is my first ever day as an “Empty Nester.” That’s what they call it when your kids leave home and don’t sleep there any more. Some neighborhoods have “Empty Nester Clubs” or “Empty Nester Dinners.” Friends my age have been going to these sorts of (celebrations) for years. But John and I had a late start with the family, so we’re about 10 years behind all of our friends. Today I have entered that association, or club, or world. But not that you’d notice. Adam is living next door in the Farm House. It’s practically in our back yard. Aaron is living at BYU on campus where John works, and so far he’s been back and forth almost every day. Claire is now in Vienna, tucked away for her semester there. I woke this morning in a quiet empty house. But when I came down to the kitchen, there were traces of Adam having been there–wheat toast and raspberry jam crumbs on the counter–his breakfast before a bike ride to BYU in Provo. Food disappears out of my fridge. Dirty dishes appear in my sink. And I am still finding the toilet seat up (a sure sign of boys passing through). Upstairs I find filled dirty clothes bags slung into the laundry room. I may not see as much of them as I used to, but the boys, at least are definitely not far away. As far as I can tell after one day, there is one really big difference. Sports Center on TV is silent. It’s heaven. This afternoon I could hear the rain instead of the steady and constant drivel of sports commentators. I think I’m going to like this. It’s peaceful and quiet here, with just occasional sightings of large children coming and going. I hope they are enjoying their new living quarters as much as I am enjoying mine! This entry was posted in Lewis Family. Bookmark the permalink.